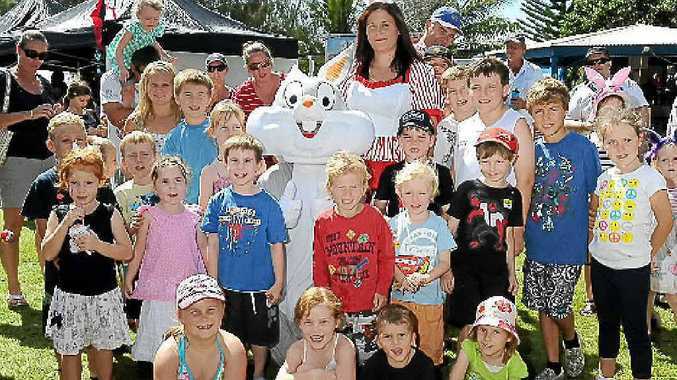 AS THE SCHOOL bells yesterday sent children back from holidays, Fraser Coast tourist businesses were ecstatic over the results of the first ever extended Easter holiday. The Queensland Government last year moved student-free days to add an extra week to the Easter holidays to ease disruption on families during school terms and open up opportunities for tourism operators. Scarness Beachfront Tourist Park manager Marilyn Neill said it had been an outstanding Easter period for the park in the first year featuring a two-week break. "We had people coming and going the whole time," she said. "The weather was on our side." While the park had a 35% increase in Easter bookings compared to last year, Mrs Neill said it was difficult to compare to last year's four-day break. "Parents only have a certain amount of holidays they can take," she said. Emeraldene Inn owner Rob Lennon said the extra-long break had been a major positive for the business, which was close to capacity across the entire two weeks. He believed many families had used the new two-week break to travel instead of waiting for the traditionally longer school holidays in winter. "It'll be interesting to see how it pans out for the June school holidays," he said. He said there had been fewer bookings for the Easter public holidays than in previous years as people decided to spread their travels over the two weeks. "People weren't pressed to go away in those four days," he said. Mr Lennon said this year also saw a flood of late bookings as intrastate travellers carefully watched the weather before making a decision. "The domestic drive market has been bitten in the last couple of years," he said. 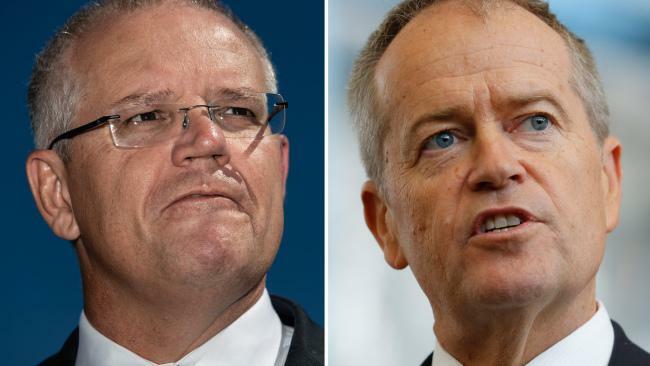 The holiday reshuffle by the former Labor Queensland Government also meant the Queen's Birthday public holiday was moved from June to October from this year. A one-off Queen's Diamond Jubilee holiday will be held this year to make sure planned events such as the World's Greatest Pub Fest in Maryborough could still go ahead.